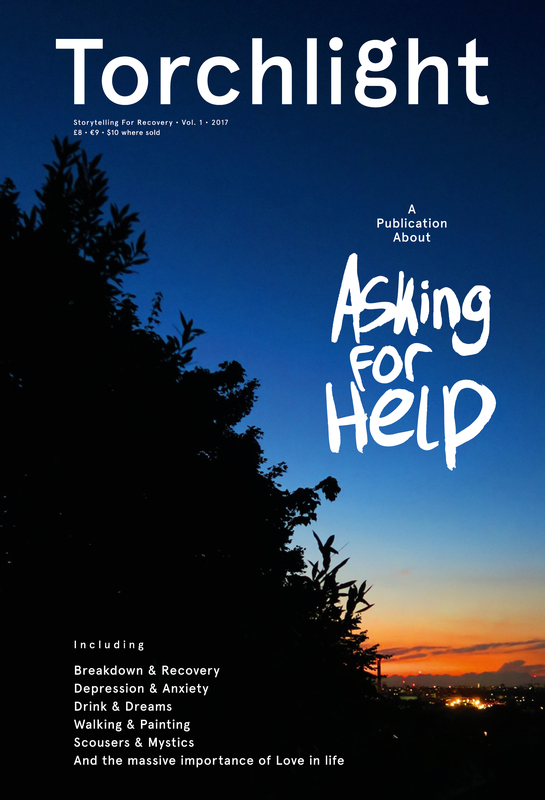 A friend of the family, journalist Kevin Braddock, has done something quite brilliant and created a publication about “asking for help” which writes about depression, anxiety, breakdown and recovery. Its a place creative folk and musicians are often susceptible to so we thought it relevant to us. Kevin created and made this project as a way of talking openly about these issues, and as a way to help others deal with them. 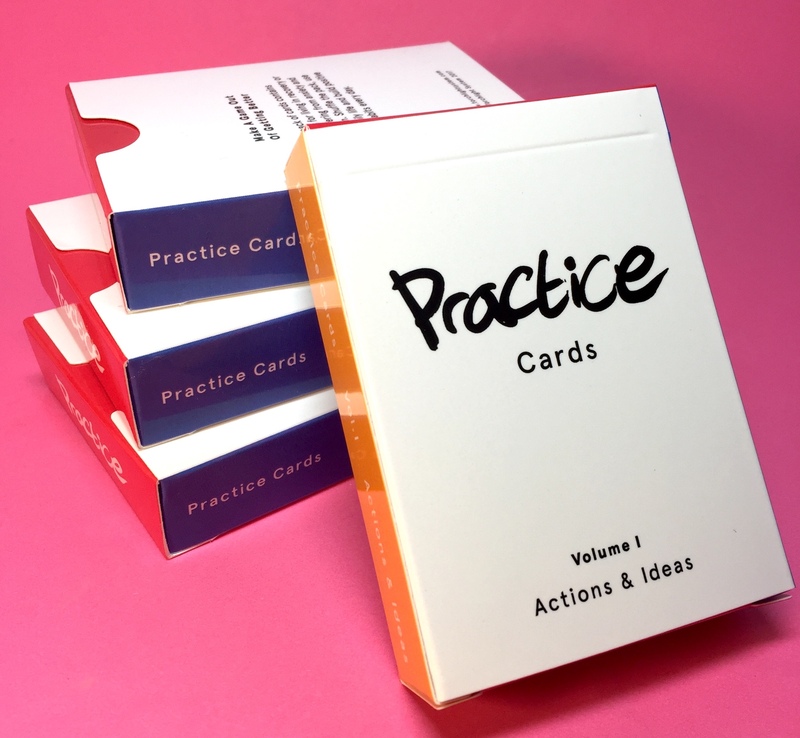 There will be further volumes of the publication and the cards in the future. In the meantime Braddock has been presenting the project at small, low-key storytelling events in London and Berlin – Firegazing meetings – and will be holding more of these over the coming months. 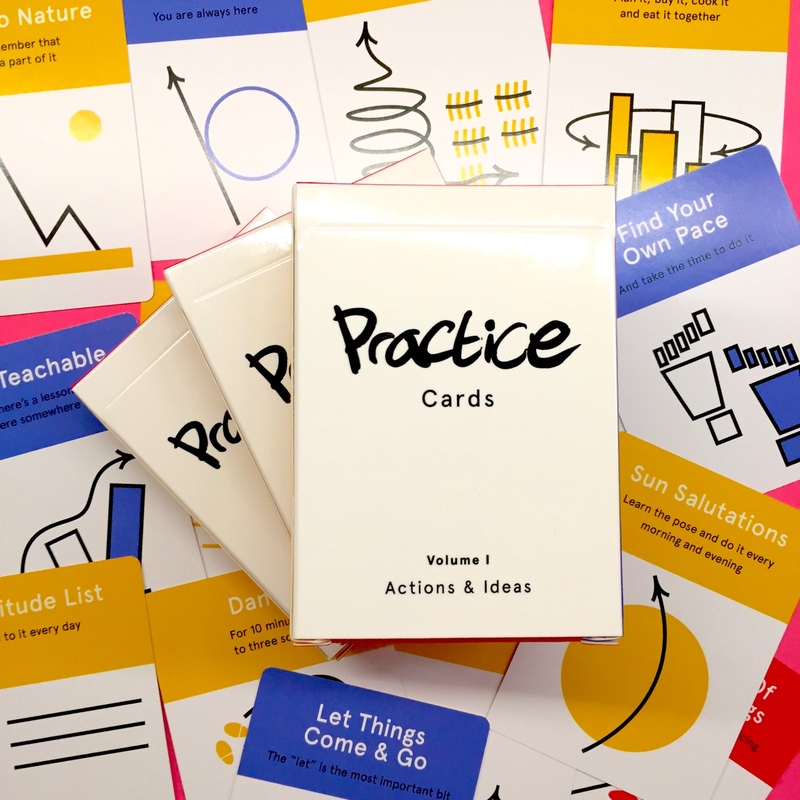 The publication and cards can be ordered HERE from http://torchlightsystem.com, and it’s also available at Magculture in London and Do You Read Me?! in Berlin. Torchlight are also on Instagram as torchlight_system.